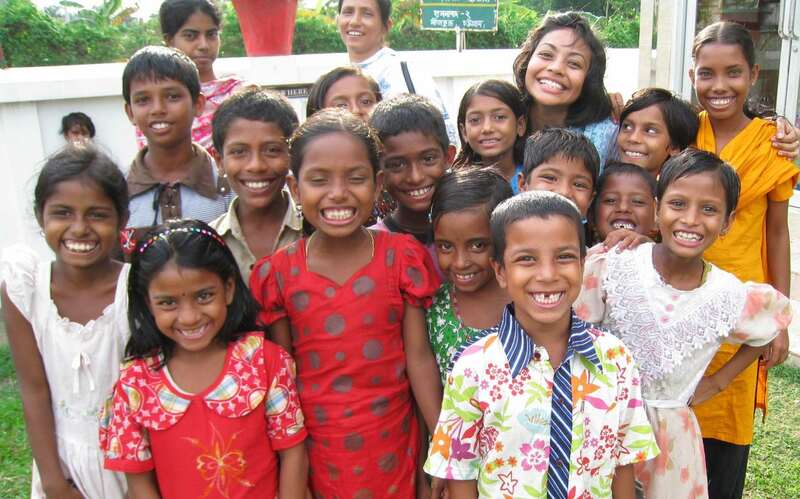 MAA is a non-profit organization dedicated to promoting the advancement of childhood education. to help them move forward by giving them the power of knowledge. MAA is a small grass-roots volunteer organization founded to promote education and literacy among children in developing countries. MAA is short for Monayr Asha Aid, "monayr asha" being a Bengali term, literally meaning hope of the mind/soul, metaphorically meaning one's deepest desire. The organization grew out of the idea of using personal resources for aid and developing a non-profit with minimum overhead costs, so most of the aid would be directed to those most in need. Across the world, millions of children are denied the essential experiences of education simply because their families need their labour to survive. MAA has been created with the goal of changing this dynamic and creating the foundation of knowledge among young people to ensure truly sustainable socioeconomic development, and social justice in their communities. Ruhul Amin, aged 7, is out of the house by 6:30 in the morning. With a belly barely filled with parathas, he swings his metal tiffin carrier, hurrying to the local brick factory. After a relentless day of breaking bricks, still not having enough money to eat, he makes his way to the local factory pond hoping to catch a fish. 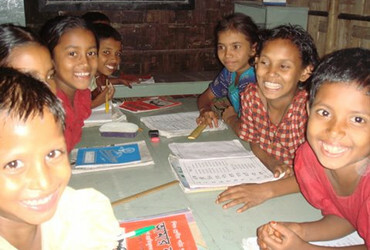 This is the typical day of many children within slums in Chittagong, Bangladesh. Although accessible, an education or even a childhood is a dream for the few that can afford to eat. To give children like Ruhul Amin the opportunity to get a quality education, MAA has established two after-school support programs, each center with 10 children per teacher and supervisor. 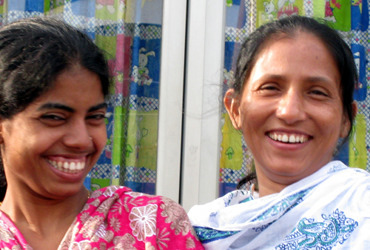 The centers are located in the Khulshi Colony and the Jungle Battiari within the community area. The activities begin at 2:00 with a nutritious lunch from MAA, after the children have attended the formal government school, and go on till 7 in the evening. 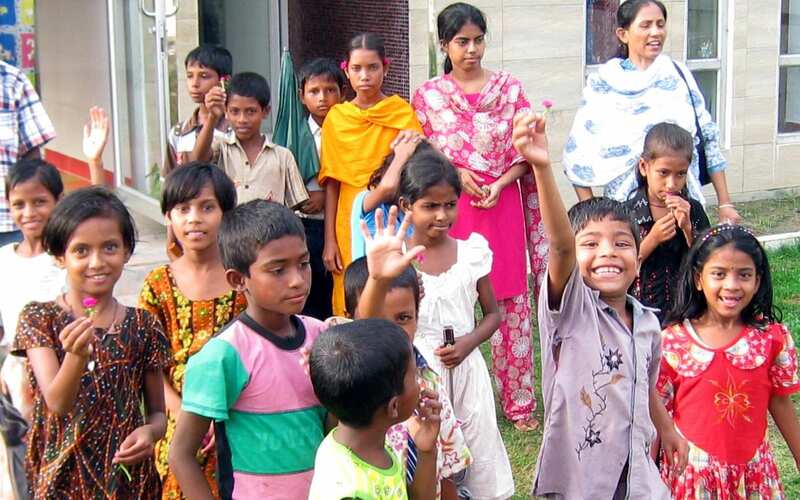 During this time the children learn social concepts like hygiene, nutrition and the environment and engage in extracurricular activities such as sports, music, crafts, as well as enhancing their formal education with cognitive understanding. 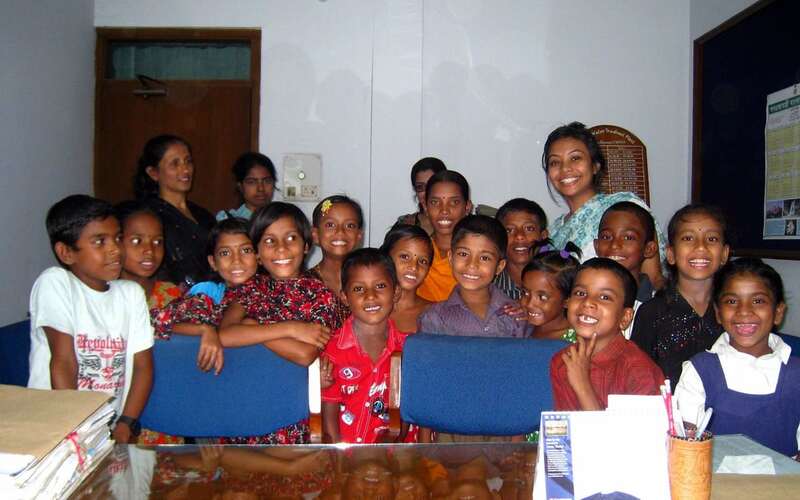 In terms of community development and capacity building, other programs that are sponsored by MAA include teacher trainings, monthly parent teacher meetings, doctor's check ups and field trips. These projects then serve to uplift the community as a whole and encourage the parents to take a more active role in their children's education. 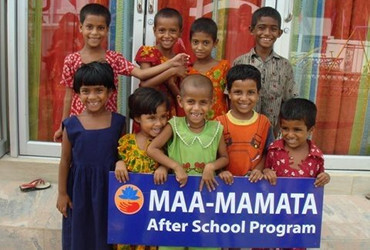 MAA together with Mamata, a local Bangladesh registered non-governmental organization, hopes to continue providing these services with the highest possible standards. Located in rural Uganda, Buwagga Senior Secondary School was established by the community members with the objective of being able to offer equal access to quality education right in their own village. In particular, the school is working towards building a progressive science and vocational studies program, while still ensuring that this program is accessible to all students, in particular the rural poor and girls. The school is promoting research with the community for the adoption of appropriate technical solutions, which can be locally maintained, generating long-term benefits. Since 2007, MAA has been continuously supporting Buwagga Senior Secondary school by providing funds that will go directly to the science program, a major cost for the school. An easy way to contribute directly to the MAA Foundation is to make a donation. MAA is entirely run by volunteers, and our admin fees are covered through personal donations from family and friends with money donated specifically for this purpose. 100% of the money raised through donations will go towards actual charitable work. Our donors - from individuals to families - are the foundation of our support base. © Copyright 2019 MAA Foundation. All Rights Reserved.